The wait is almost over! 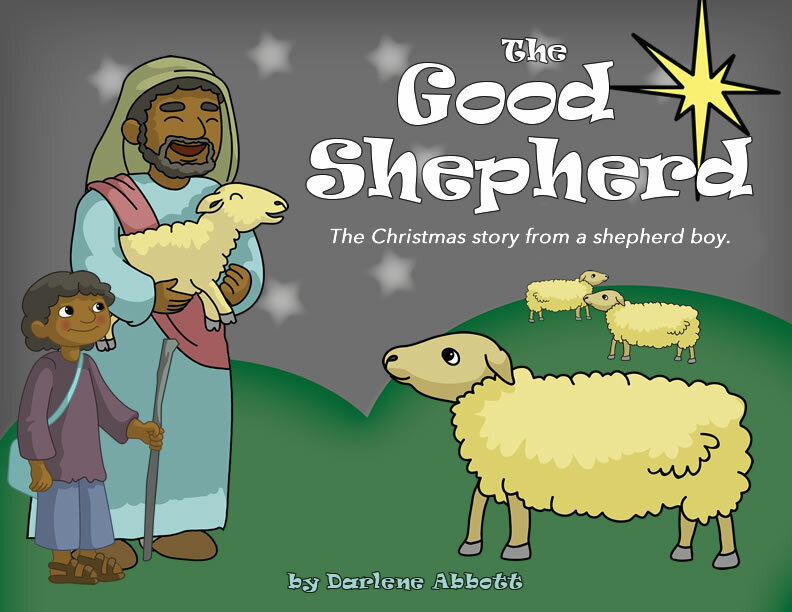 The Good Shepherd, the new, fully downloadable preschool product from Darlene Abbott is almost here. 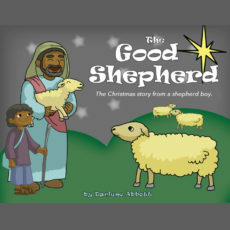 Preview The Good Shepherd now! 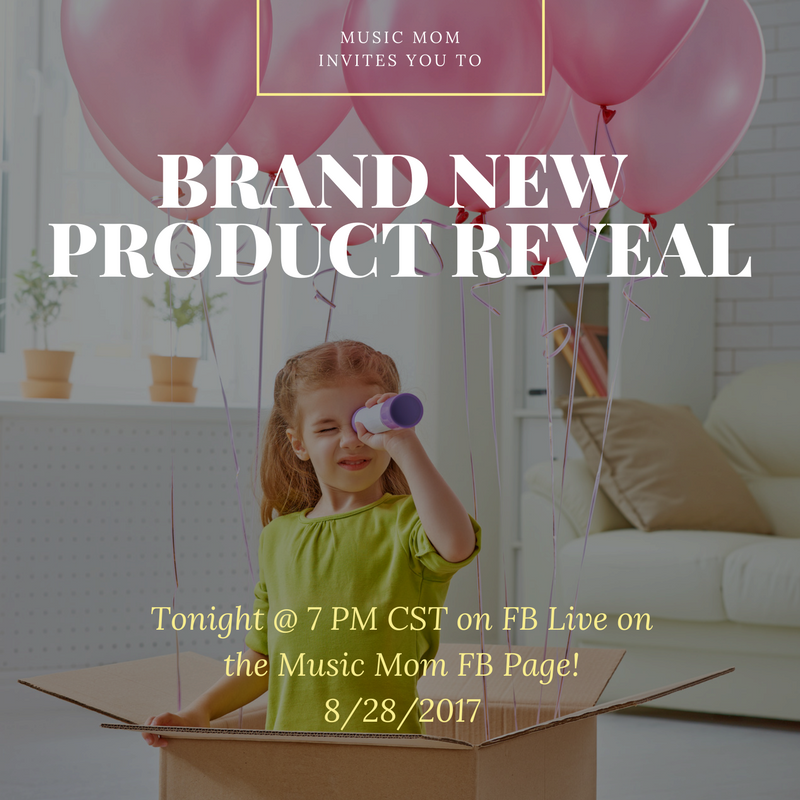 I have a brand new product that you are going to love. 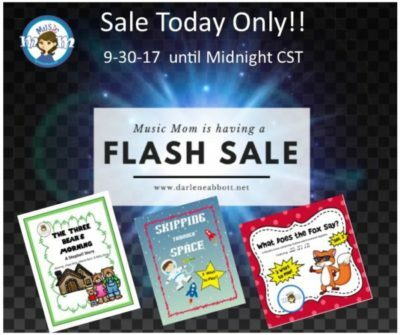 This product is going to be awesome for Kindergarten and 1st grade. 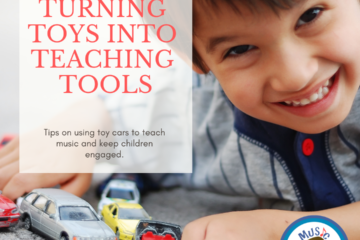 Pre-K will also love this product. 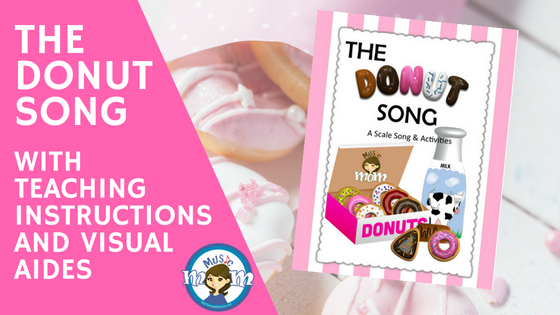 I love telling stories and being able to do so through music is the perfect combination for whole child development.